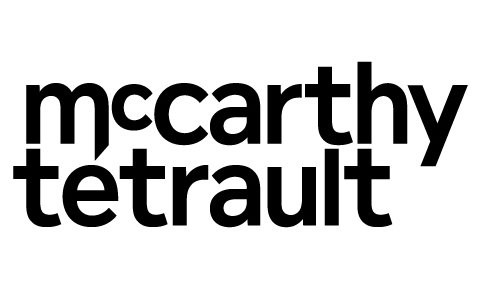 McCarthy Tétrault is a Canadian law firm that delivers integrated business law, litigation services, tax law, real property law, labour and employment law nationally and globally through offices in Vancouver, Calgary, Toronto, Montréal and Québec City, as well as in New York City and London, UK. Our approach creates a single, client-focused team that takes advantage of our size and scale, and frees our lawyers to do what they do best: delivering customized legal services that help you achieve your goals. IAMGOLD is a mid-tier mining company with four operating gold mines on three continents. A solid base of strategic assets in North and South America and West Africa is complemented by development, and exploration projects and continued assessment of accretive acquisition opportunities. IAMGOLD's vision is to be the global leader in generating superior value for our stakeholders through accountable mining. IAMGOLD engages, empowers and supports each other in pursuit of excellence. The Canadian Energy Research Institute (CERI) is an independent, registered charitable organization specializing in the analysis of energy economics and related environmental policy issues in the energy production, transportation, and consumption sectors. Its mission is to provide relevant, independent, and objective economic research of energy and environmental issues to benefit business, government, academia and the public. The Canada Eurasia Russia Business Association (CERBA) was founded in 2004 with a mandate to enhance and support trade, investment and good relations between the countries of Canada, Eurasia and Russia. CERBA is a unique not-for-profit organization having a network of over 140 corporations.